Two British species of Hypericum have hairs on both upper and lower sides of the leaf; Marsh St John’s-wort which has runners and is found in bogs, and Hairy St John’s-wort which has an erect stem and black dots along the margin of its sepals. 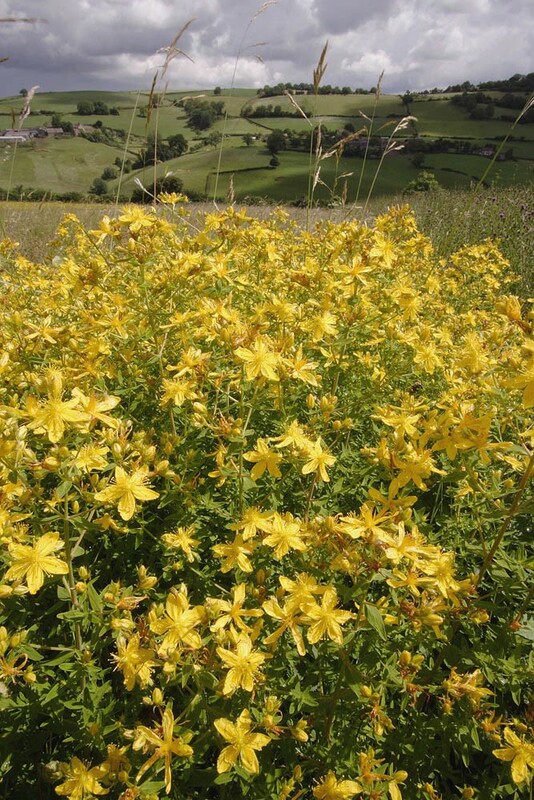 Being a medium to tall grassland perennial with a rounded stem Hairy St John’s-wort can be mistaken for Perforate St John’s-wort but, as the name suggests, it is hairy and the oblong leaves are much longer. It flowers from July to August with seed shed from September onwards. The plant normally dies back in winter but may persist in particularly sheltered sites. 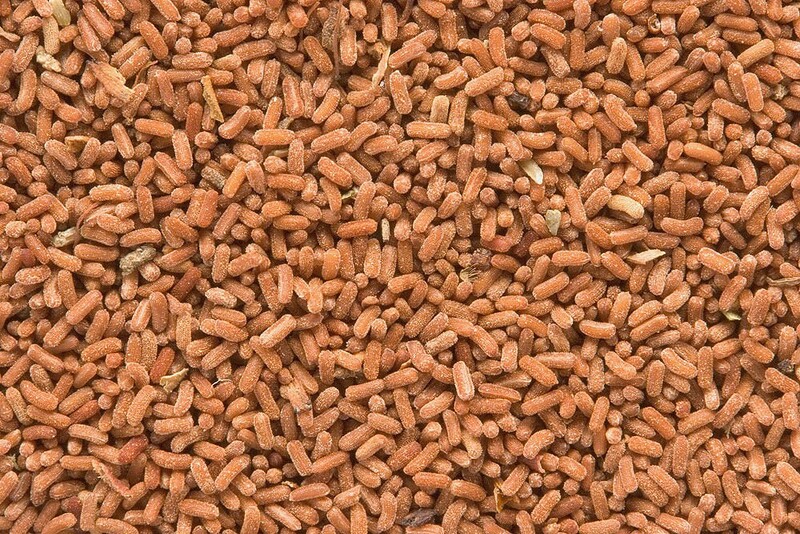 In the wild seed probably germinates in the spring after inhibitors found in the seed coat have been washed out. For this reason it is probably best sown in the autumn.